If you’ve been playing Dungeons & Dragons for a while, there’s always one town everyone seems to get back to for better or worse: Waterdeep. I’ve had at least four different adventures pass through the town in my years, and why not? It’s one of the biggest locations in all of the Sword Coast, a coastal city that has almost every class of creature you could ever hope to find, sitting on top of the Undermountain, and the focal intersection for the Trade Way and the Long Road. The essential capital of all capitals with treasures beyond your wildest adventures and perils that will make you plant your face in a bowl of snacks from frustration. 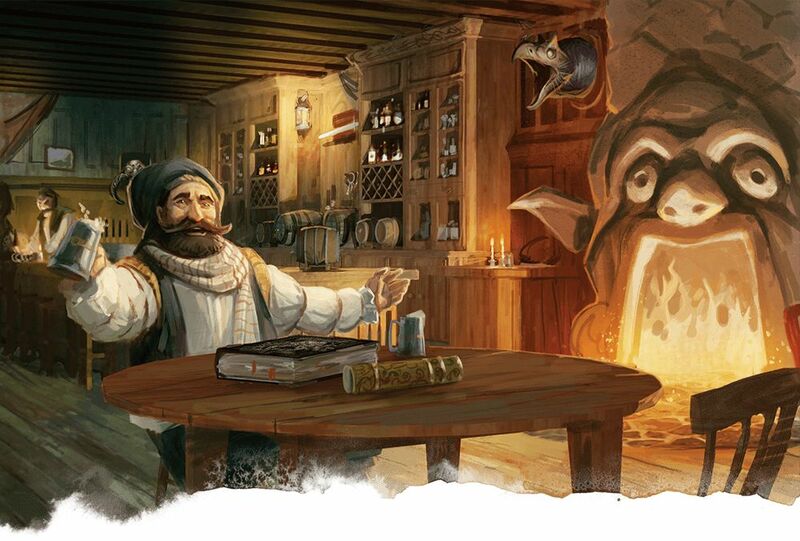 What better place to have a first-time adventure and show people what the true fun of D&D can be? 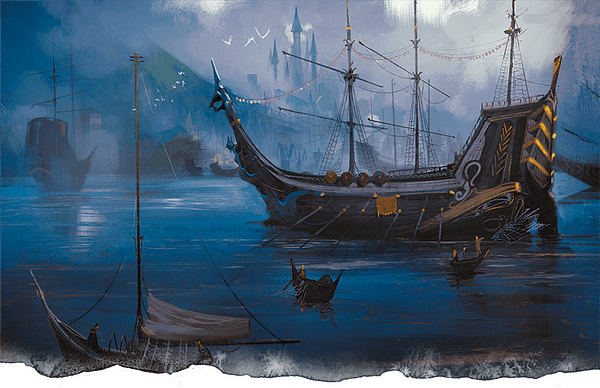 The fine crew of Dungeons & Dragons put together the first of a two-part adventure called Waterdeep: Dragon Heist, which we were more than happy to sit down with some friends and check out as best we could. Here’s our review! So first and foremost, let’s get something out of the way very quickly. This is, in my opinion, one of the best adventures from 5th Edition you can start out with for people who are just getting into D&D. 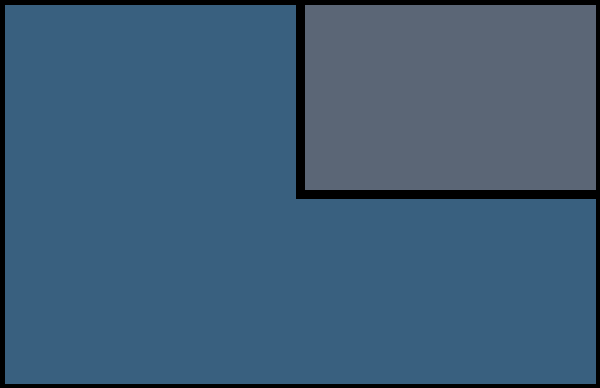 One of the biggest reasons, aside from the fact that it’s catered to people with characters level 1-5, is that it’s designed to immerse you in the culture and the possibilities of what you can do. The stereotypical outlook for people just getting into the game is that it’s “the one where you eventually go fight dragons.” Sure, that’s there. 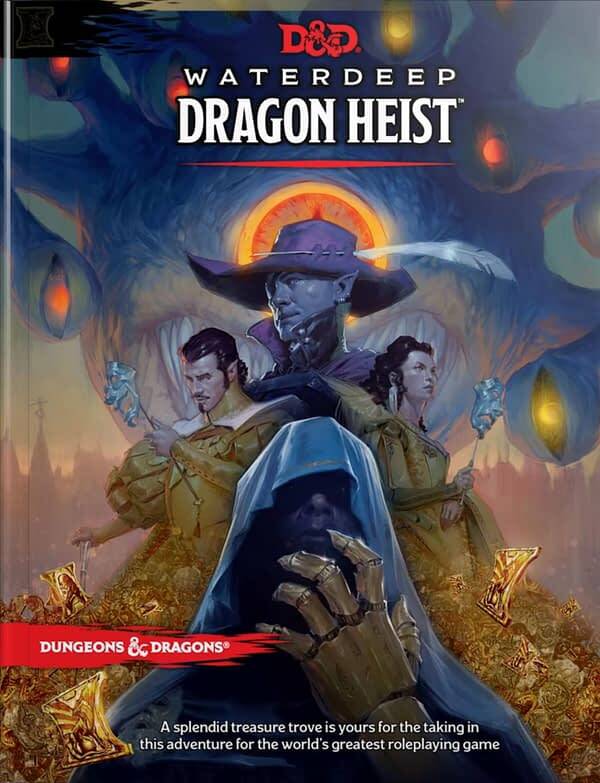 But what Dragon Heist does is it plops you right in the middle of a massive city instead of a bunch of people finding each other at a tavern in the middle of nowhere, and it gives you a specific mission that goes to the core of a lot of people’s desires: find hidden money! It’s the fantasy equivalent of being thrown into NYC told to find a hidden $1 million in cash. What’s more is that it completely changes the aspect of what adventuring in a cityscape can be by pitting you against one of four specific enemies, while also kinda working for them. Without giving a ton away about the stories you could undertake, the basic premise is that there’s 50,000 Dragons (which are a form of currency in these lands) hidden somewhere in Waterdeep, and you have been charged with finding them. 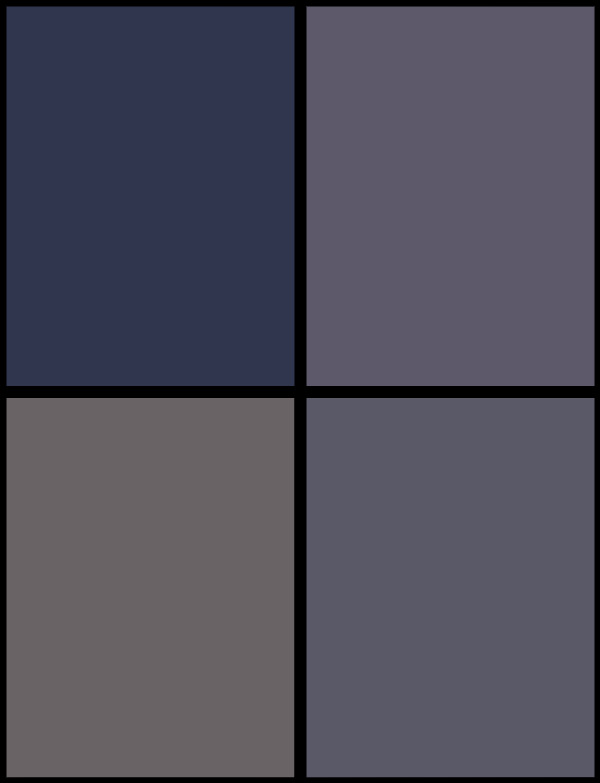 The four villains you will end up dealing with (in no particular order) are Manshoon the Manyfaced, Jarlaxle Baenre, Xanathar, and The Cassalanters (Lord Victoro and Lady Ammalia Cassalanter). In one, way, shape or another it will be your charge to locate the money and deal with any adversaries along the way, some of whom may or may not be on your side. 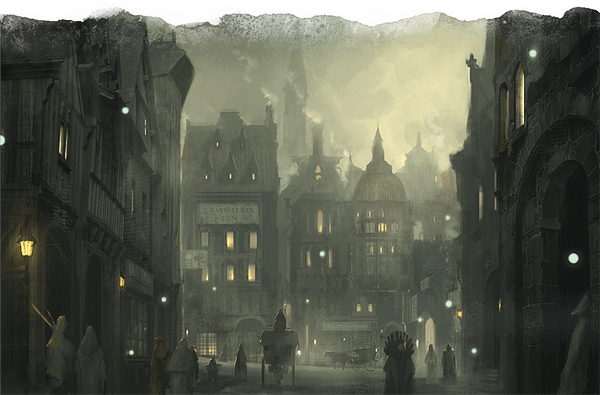 From a DM’s perspective, Dragon Heist is one of the most deceptively designed adventures you’ll have the pleasure of cracking open. Again, without giving away too much of the story, the biggest option at your disposal for how the adventure will go is based on the season. 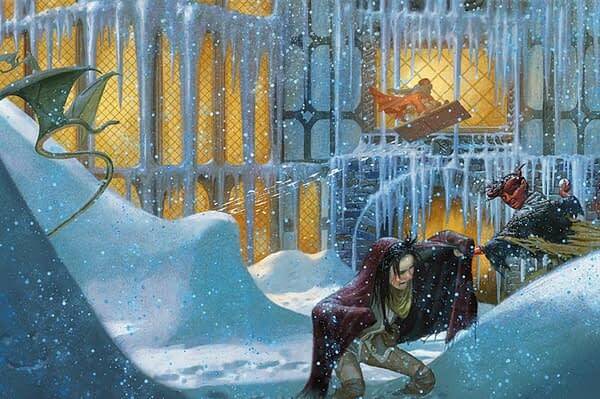 This adventure lets you play in either the Spring, Summer, Fall, or Winter. With every season comes new challenges and changes in the way the city is run. A good example is that in the winter, the cold is harsh and leaves few people venturing into the streets, let alone beyond the city’s walls. 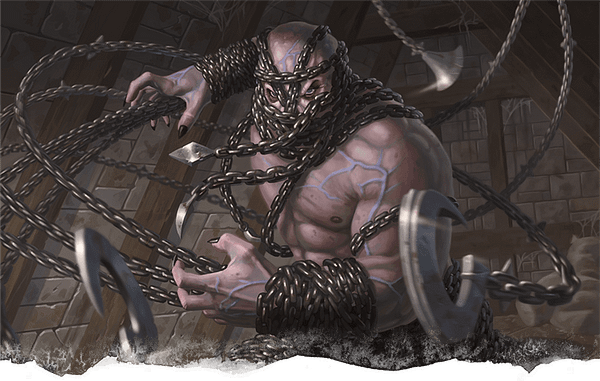 Each season has you dealing with a different villain from above, setting a tone and a precedent upon your players of what they’ll be dealing with. That’s not to say everything is squarely based upon those villains and the seasons, but it does add a bit of flavor that a lot of campaigns usually lack. 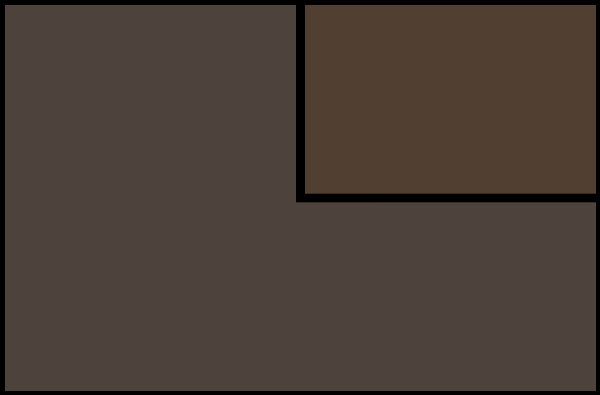 When you play homebrewed adventures with your friends, unless you’re going somewhere with a specific climate like a volcano or snow-capped mountains, most people (including the DM) tend to imagine the season of whatever area they’re at in a pleasant condition. Dragon Heist puts you a little off-guard in some respects and forces you to play with the hand you’ve been dealt a lot more than the usual pitfalls and caverns that come with dungeon exploration. In many ways, the city can become an enemy and an obstacle woven together. Picture trying to break into a place you need to steal something from in a city where there is constantly a city guard watching everyone’s movements in one of the hottest summers ever felt in Waterdeep. One of the most appealing aspects of the book, and a true showing of how the staff at Dungeons & Dragons are on their game these days, is Chapter 4 called Dragon Season. The chapter is a series of encounters that are designed to tell a very specific story depending on which season you’re in. But rather than just setting them up to go from A to B to C and so on, they have been structured in a chain that is designed to enhance each particular adventure. There are ten encounters in total, but each chain only consists of eight that have been randomly shuffled together in a particular order, which means that each season gives you different opportunities to have very unique adventures tailored to what you’re playing. Each encounter comes with a different aspect of each story being played at that time and even comes with weather conditions that will either help or hamper the efforts of the people you’re playing with. A good example of this from the book is a condition in the Fall, where it says “Wind whistling through the streets imposes disadvantage on ranged weapon attack rolls and Wisdom checks that rely on hearing”. That’s a fun little disadvantage thrown into the player’s ability checks that doesn’t necessarily harm them, but could be their downfall if they don’t play the situation right. Like all adventures, they eventually have conclusions. 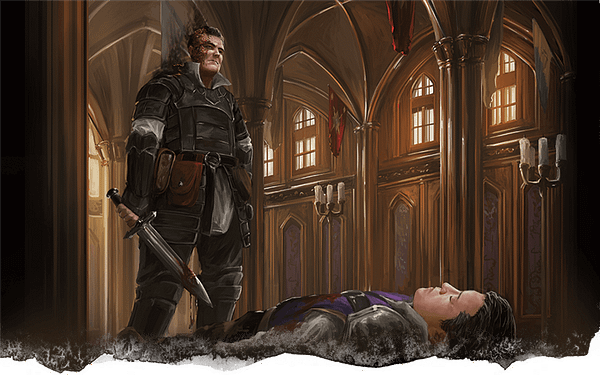 Waterdeep: Dragon Heist is no different as all four enemies eventually have an endgame that you’ll need to deal with or overcome. Having played through the adventure with Manshoon, I was left with a sense of satisfaction when it all wrapped up. Even if we didn’t get the outcome we wanted, the story had a very cool little plot twist we weren’t expecting to run into that made the adventure both fun and surprising. This is the perfect kind of story you want a first-time player to experience, where they think the ending was going to be one thing, and then they discover it is both something entirely different and intriguing. 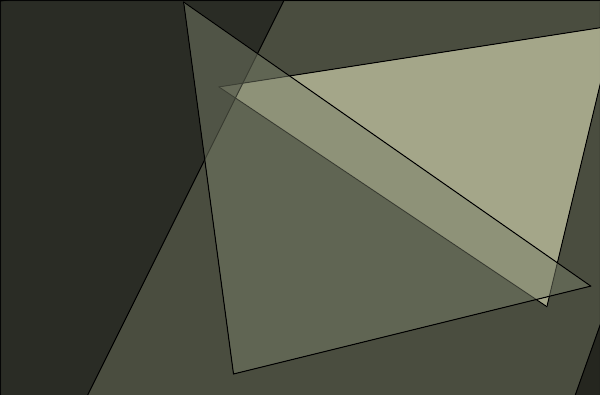 Now all of that being said, I’d be remiss if I didn’t explore the possibilities of playing around with it. 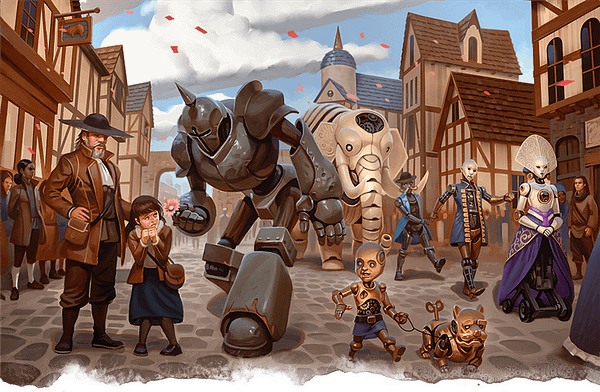 There is a great deal of knowledge in here about aspects of the city that have rarely been discussed or revealed that can be added onto other information you may have about Waterdeep to make your own homebrew adventure pop. 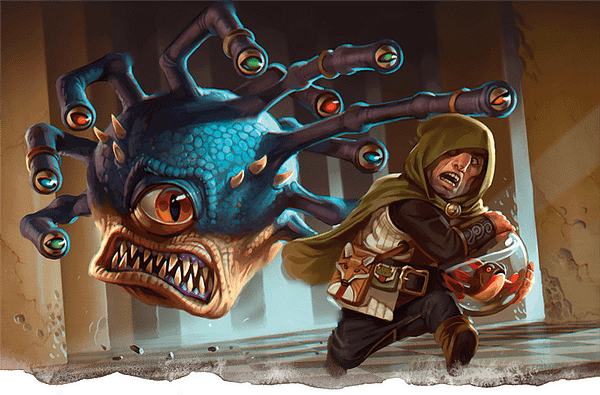 The appendix alone gives you enough information on enemies and NPC characters that are both new and familiar enough for you to craft your own adventure out of and make a homebrew version of Waterdeep feel bigger. Not to mention the fact that if you do indeed manage to play all of the adventures every way possible, there are ways for crafty DMs to piece together a whole new adventure based around events in the book just by swapping a couple things around. 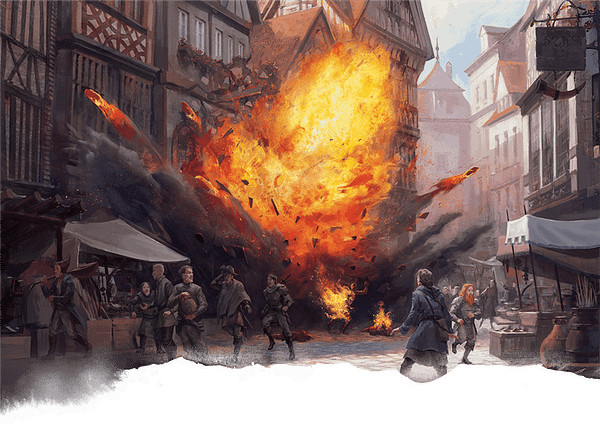 Waterdeep: Dragon Heist is a shining example of what Dungeons & Dragons can be and should be: fun and unpredictable. There are a lot of adventures out there for low-level players that can entice and excite different types of players, but this is one of the few I’ve played and watched others play that feels like it can capture the imagination of any player. 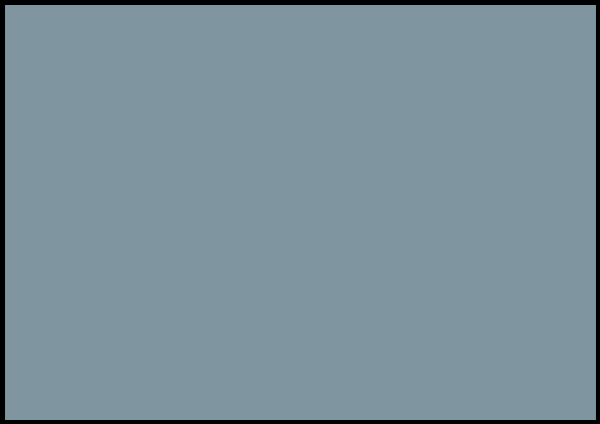 Fighters have monsters to kill, Rogues have lots of stuff to steal, Bards have people to mess with, Rangers have tasks to carry out and feats to accomplish, Wizards have encounters to test their skills on, and much more. There’s something for every party member, both with old hands and new eyes. And for DM’s, it’s a book in a city setting with endless alleyways to take people down in case your adventure needs more flavor. This book is worth ten times its weight in Dragons.